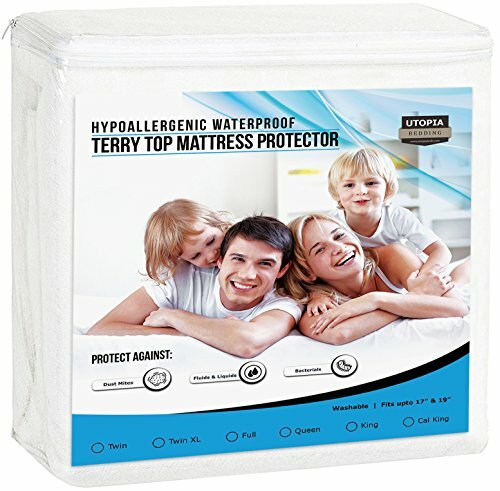 Product score based on 3,313 buyer reviews. 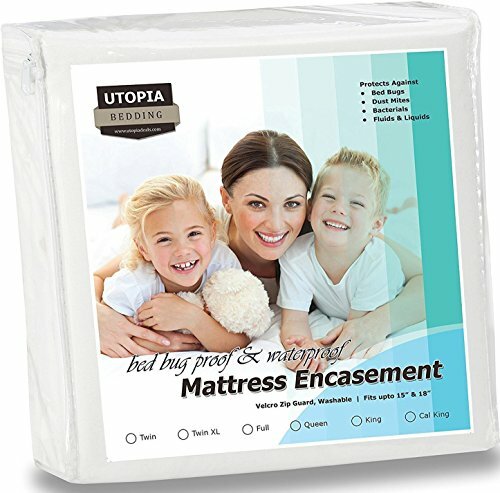 Score based on the overall range of products sold by Utopia Bedding. 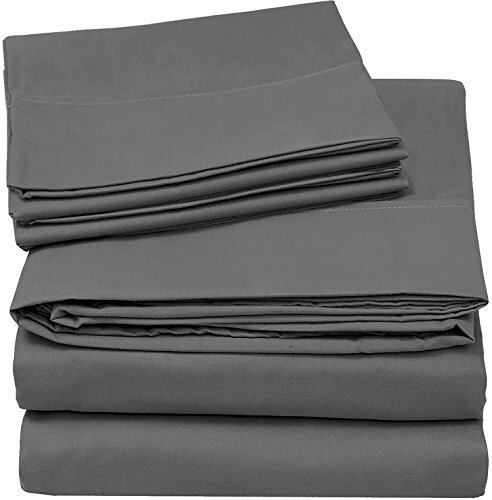 Utopia Bedding has 376 products available for sale in the category of Home & Kitchen. 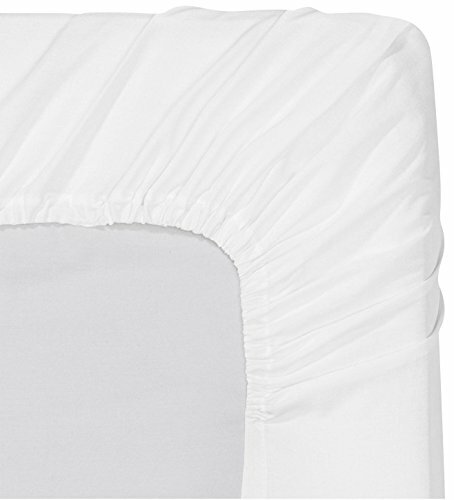 Utopia Bedding is rated 8 out of 10 based on 527,290 reviews. 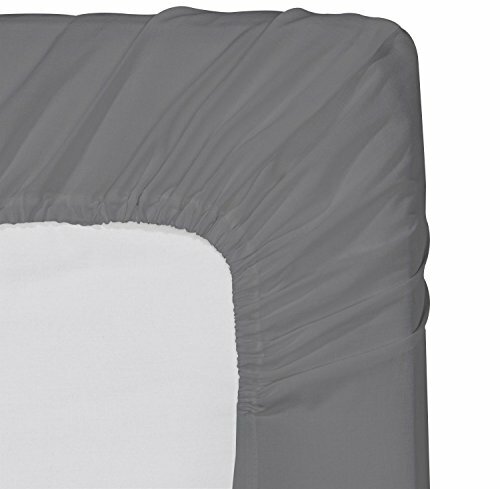 This product has 3,313 reviews with an average review rating of 8.8 out of 10. 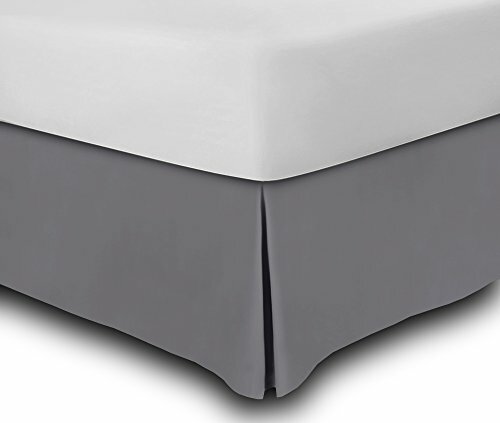 Utopia Bedding Fitted Sheet (Queen - White) - Deep Pocket Brushed Velvety Microfiber, Breathable, Extra Soft and Comfortable - Wrinkle, Fade, Stain and Abrasion Resistant - by is ranked #1 on the best fitted sheet microfiber list.